Amazon, Best Buy, Gamestop, and Walmart are all offering the game at the $40 price. It can be either a physical copy or a digital code and for Xbox One, PlayStation 4 or Nintendo Switch. NBA 2K19 is one of the most complete sports video game products ever made but has one obvious flaw in the way that it suffers from design that has been built around its monetization strategy. 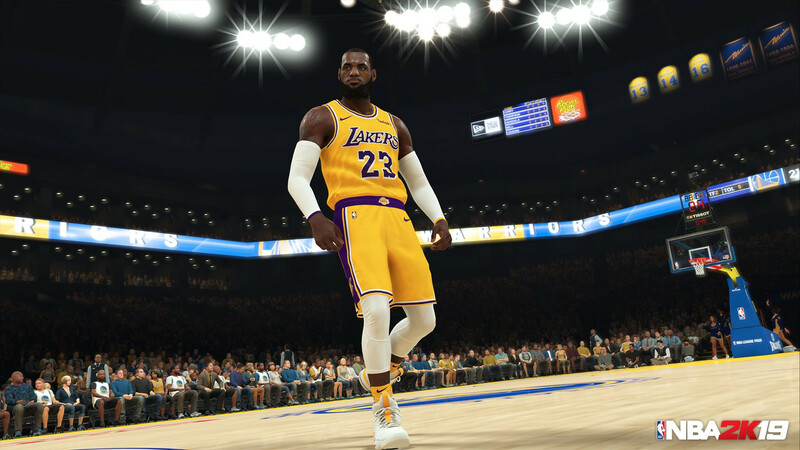 Check out the review of NBA 2K19 as well as its competition on the market that was completed for Sporting News last month for more.